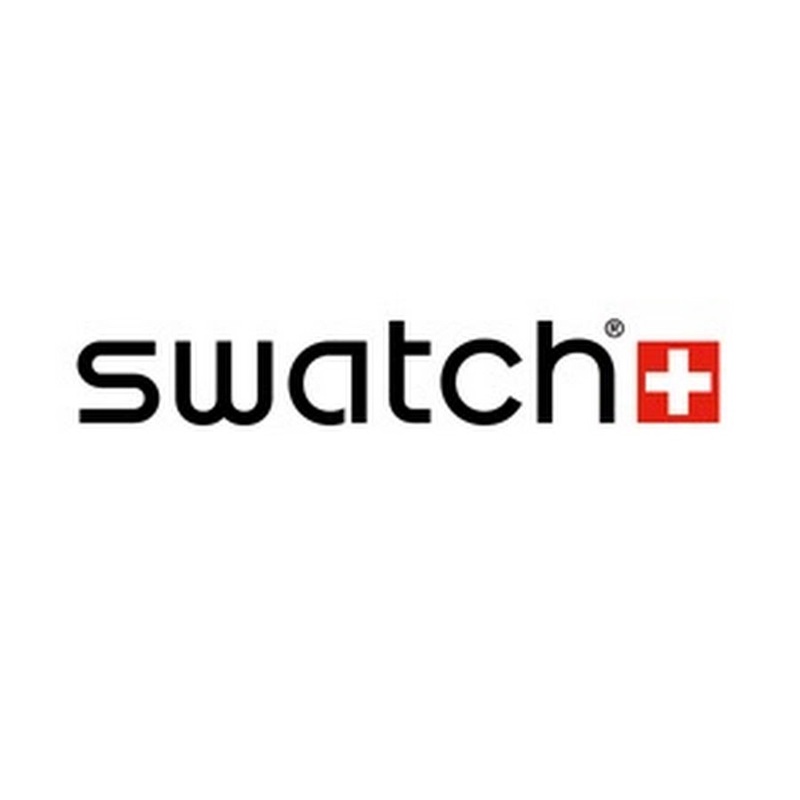 Tia Blanco was recently added to the Swatch Global Athlete Team. 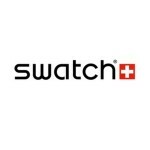 Tia will join the likes of pro surfers Coco Ho and Courtney Conlogue and will exclusively wear their watches. Excited to surf with such great peers, Tia will soon be seen in a global ad campaign for the brand. Congrats on another great signing Tia!